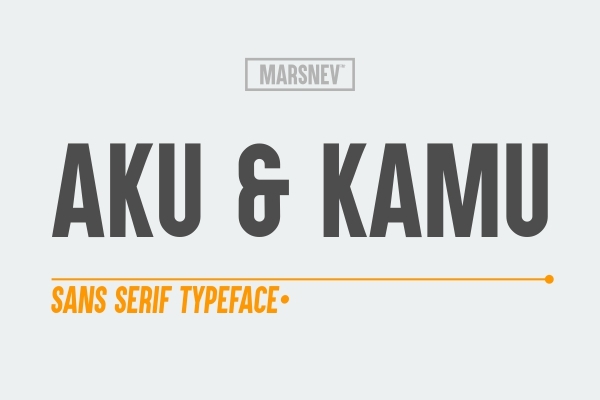 In English, Aku & Kamu means "I & you". Sounds so cheesy, I know right. I like cheese. Haha. Honestly I have no specific purpose for the name. The only thing I thought was that I wanted to put ampersand (&) in the name, because I like how I designed it. I took several options of two words linked by an ampersand. And finally I chose this name due to the language. I tried to promote Bahasa through my fonts. 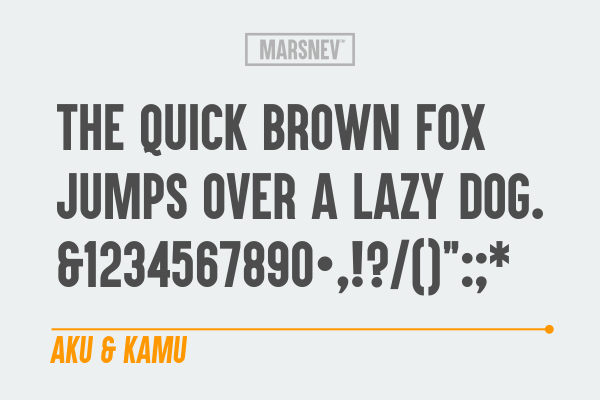 Download the font here, and I will be glad to hear your comments. Jakarta based typography artist. Currently studying in Faculty of Humanities, Universitas Indonesia.